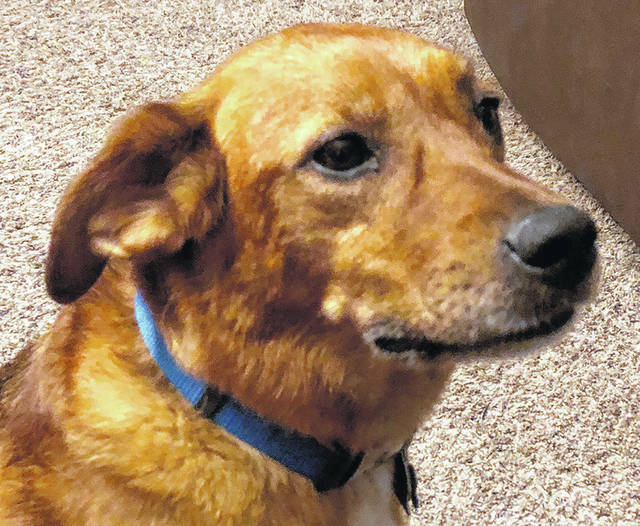 VANDALIA — The Montgomery County Animal Resource Center is having its annual adoption special, “Send Them Home Saturday,” this Saturday, Nov. 24 from 10 a.m. to 4 p.m. The Animal Resource Center (ARC) is participating in the Thanksgiving weekend shopping spirit by offering specials on pet adoptions. In addition to waiving the adoption fee, several community sponsors have stepped up to cover the dog license fees, meaning you can adopt any dog or cat this Saturday for no cost. The Animal Resource Center will be issuing coupons the day of the event for the adoptions. All adoptions must be initiated on Nov. 24 and must be completed by Dec. 8 to take advantage of the special. There is a limit of one coupon per household. Adoptions include spay/neuter, first vaccines, license/cat registration, obedience classes (for dogs), adoption kit, and optional testing. For more information, call (937) 898-4457 or email the shelter at AnimalShelter@mcohio.org. The Animal Resource Center is at 6790 Webster Street in Dayton. Thank you to our event sponsors: Lucky’s Taproom and Eatery; MAKSolve; Dyer, Garofolo, Mann & Schultz; PI-Tech; HP Energy; Starco Inc.; Merck Animal Health; and T.J.’s Goodboy Gourmet Dog Treats. The staff at the ARC invite you to come find your next “furrever” friend and give a deserving animal a loving home just in time for the holidays.